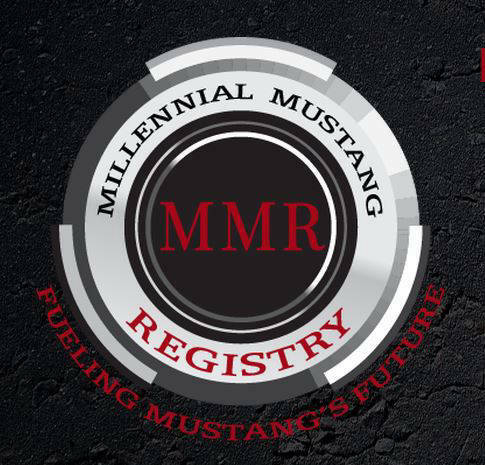 Members MustangsMembers VideosMember AccomplishmentsSMMC Book ReviewsSMMC "What the Tech?" The Show-Me Mustang Club was founded in 1986 by a group of Mustang enthusiasts to provide a medium for the exchange of ideas and information about the care and maintenance of America's first pony car. The plan is to meet at Cooper's American Pub & Grill (6632 Mexico Rd, St Peters, MO 63376) at 1:30 p.m. to grab a snack. 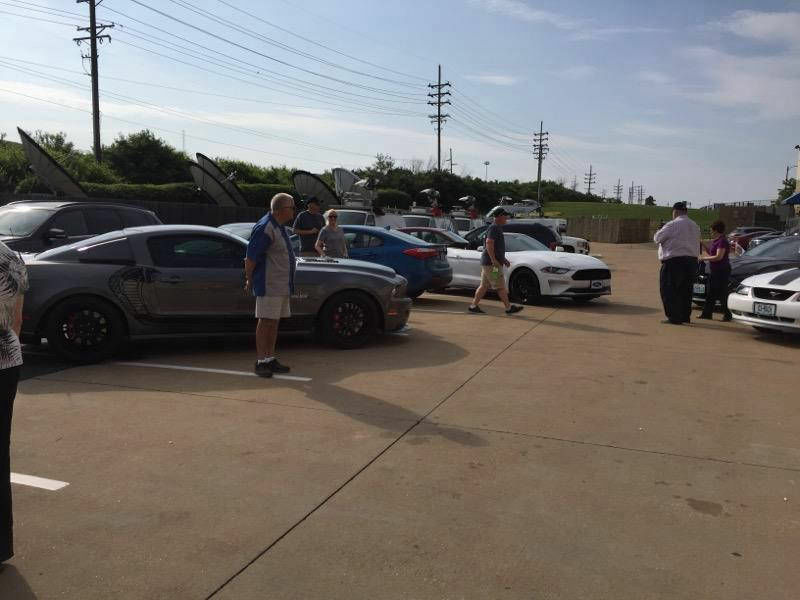 Around 3 or 3:30, we'll caravan over to J.J.'s (1215 S Duchesne Dr, St Charles, MO 63301) and hopefully be able to park together. The Car Cruise starts at 4:00 and goes until 10:00; members can stay as little or as long as they like. This event will be dependent upon the weather - A decision will be made at 10:00 a.m. on 4/13/19. 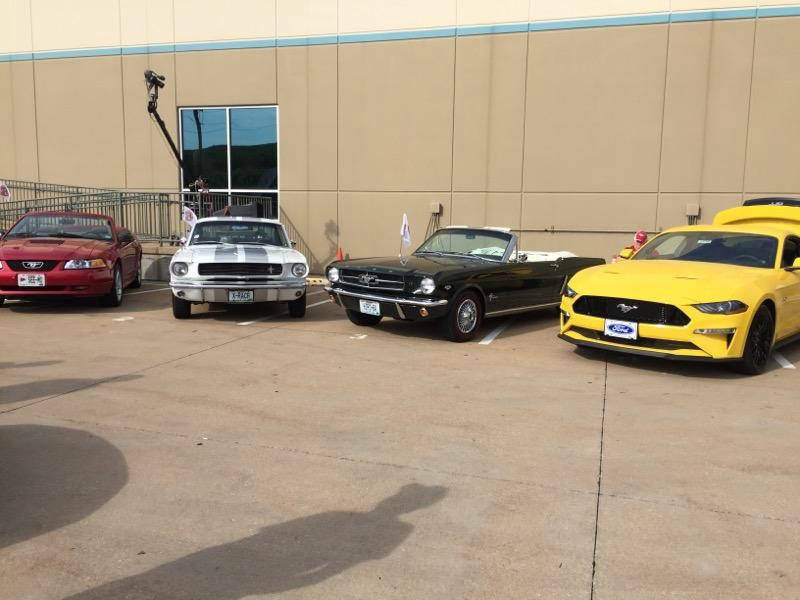 Meet up at Chimi's in St. Peter's, MO to celebrate Mustangs de Mayo! We'll have games, a 50/50, and food and drink specials! 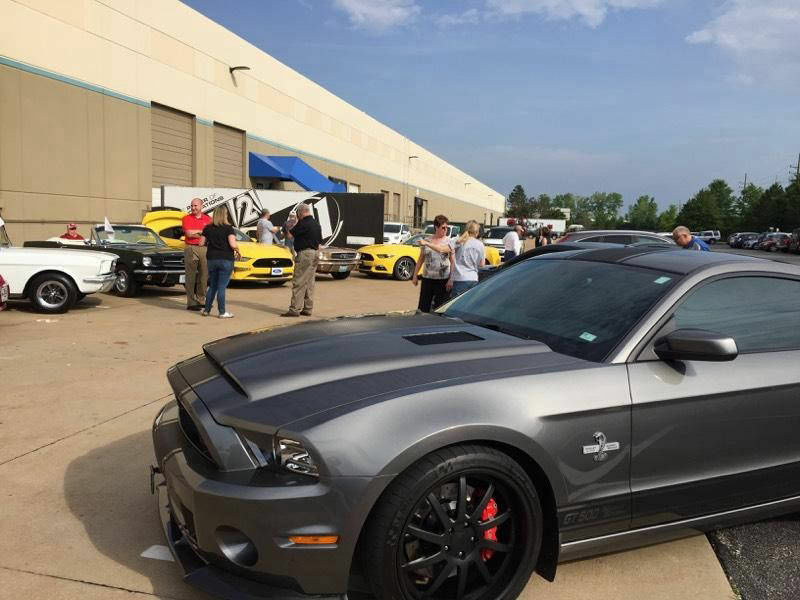 This event is rain or shine; join us for some fun with or without your Mustang! 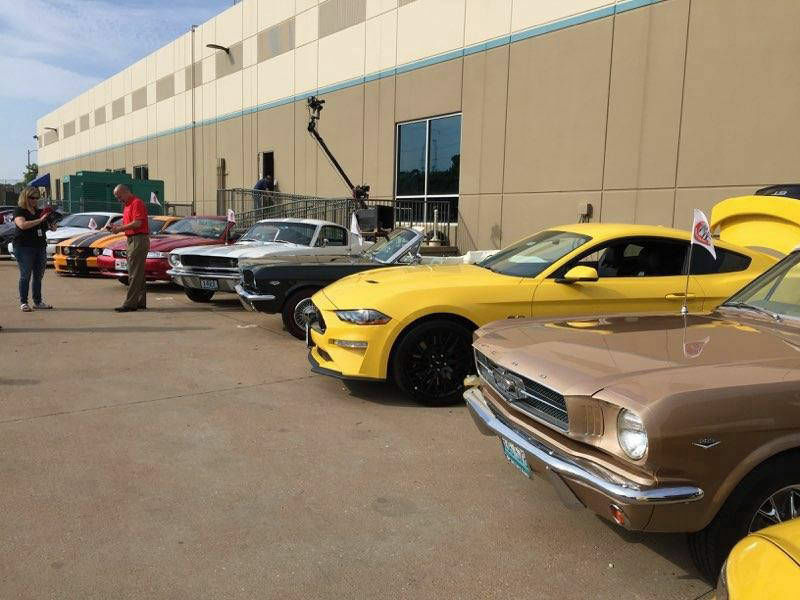 Show-Me Mustang Club hosts annual all Ford shows and rallies. 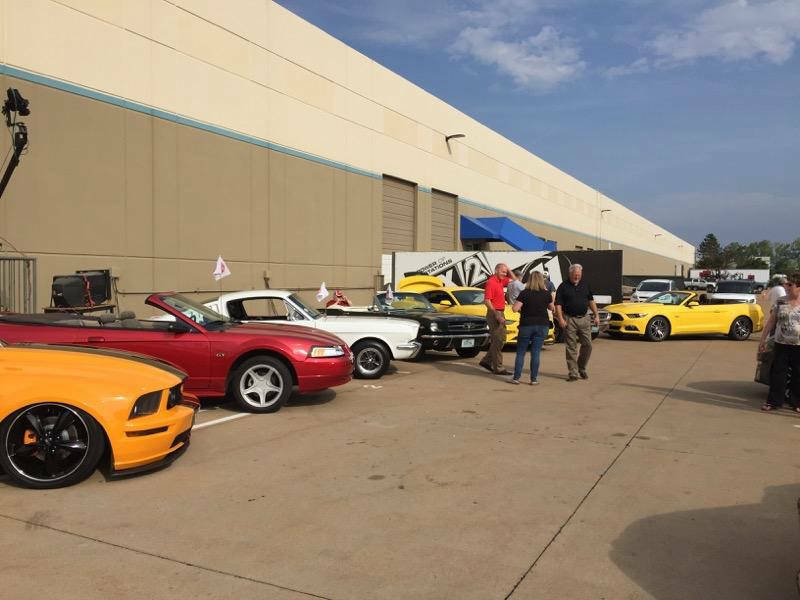 The club has evolved from friendships and camaraderie into a large group of people of all ages who enjoy getting together to share stories, problems and dreams of their prized classic and soon to be classic Mustang. 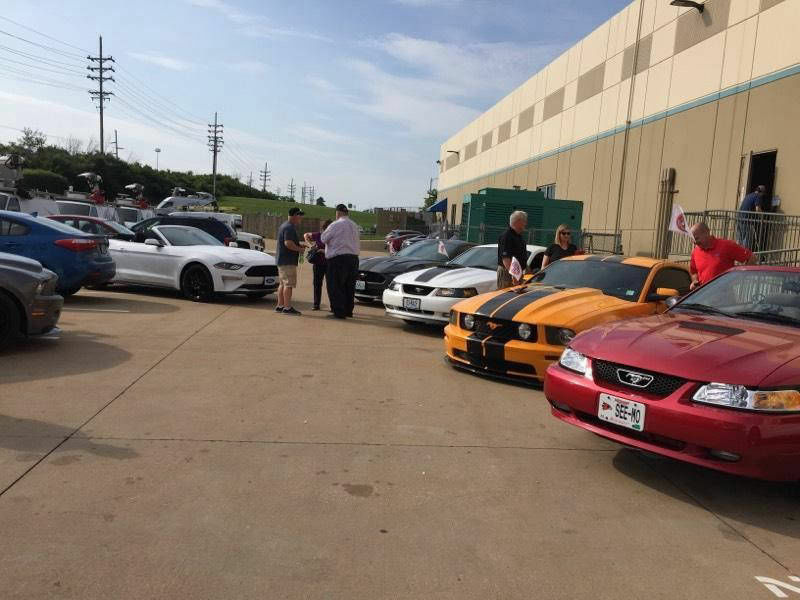 Show-Me Mustang Club is proud to be the regional charter club of Mustang Club of America for the St. Louis area. 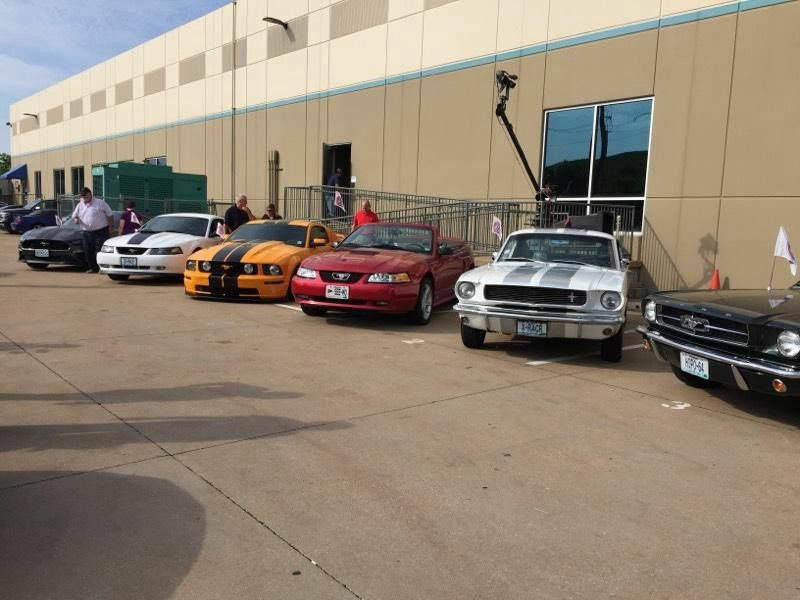 SMMC on the Fox2Now morning show for the Mustang Hoon Dog Legends Lives Route 66 Tour honoring our Veterans. Add us to your Google calendar. Like us on FaceBook and find the same event info there. Have an idea of a club activity? Send an email with your suggestion to email address above. Check out info on our exclusive club logo merchandise. 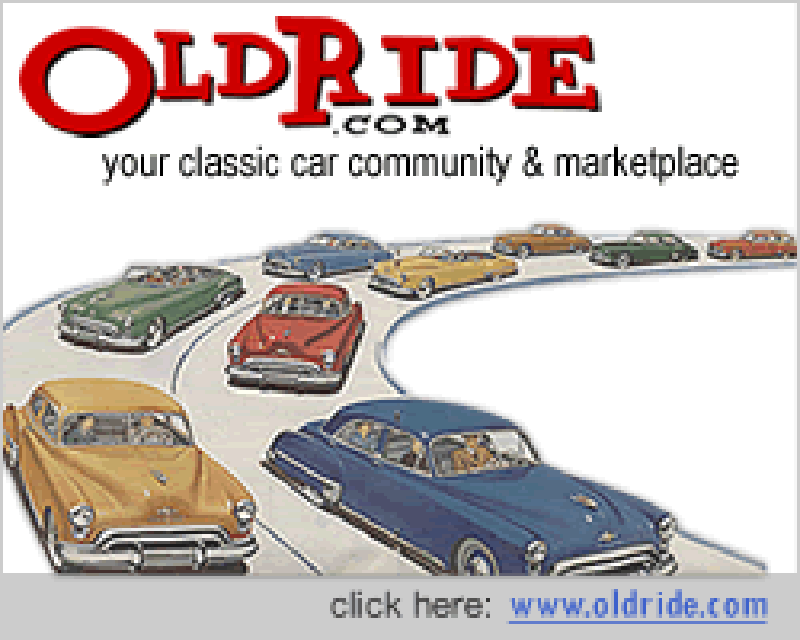 Take a look at our new online store for members. Many individuals & companies have generously contributed class sponsorship, attendance prizes, raffle items and participant packet items. 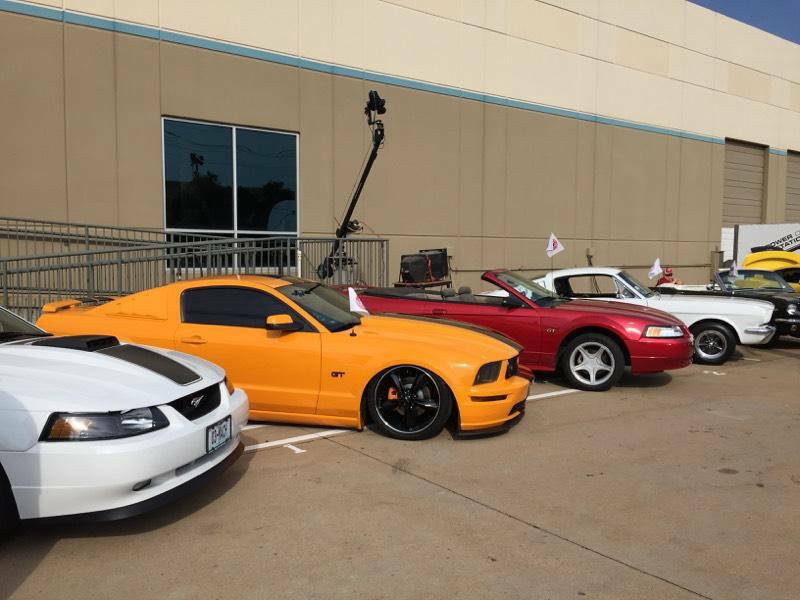 Please show your support for their sponsorship & let them know you heard about them at the Show-Me Mustang Club All Ford Show.